Well first off since my last rant that I posted Sunday, that I actually wrote Saturday the Royals haven't lost a game and so being superstitious I've held off posting since then. And of course the Royals won today but couldn't muster up any support for ole Zack Greinke so with him not starting for awhile and some stuff I need to say. I hope it's not me keeping the Royals winning streak but would not doubt it if I was. I'm really special like that. First off welcome the newest Royals pitchers, Victor Marte and Lenny DiNardo, to the roster. Every Spring Training for awhile now I've tried to pick a NRI player to root for I find it just makes it a little funner. I've been doing it now sinceI first started with Graham Koonce. And finally two guys who I wrote about earlier in the year making it to the show. Even got a comment from Miguel Benitez a close friend of Victor's. So yeah those to making it up makes me feel like a proud blogger daddy kind of. Also loving the callup of Dusty Hughes. MLBTR has a discussion going on about the Royals. Should they accept Coco Crisp's $8mm option next year or not. I personally say no. And here is why. I think Crisp is a great guy but remember Bobby Abreu signed for less this past offseason. And then the Kc Star shows us that Mike Jacobs is surging and all we can say is oh great, of course he would. Now Dayton Moore will have a goodish thing to say when he does the resigning press conference. 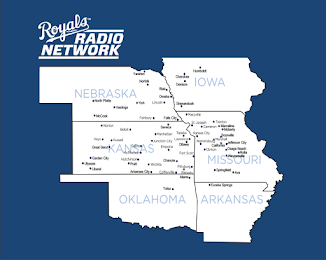 And as the Royals get hot I wish I could love on each victory but all they are doing is costing us in the higher round draft picks and giving the front office reasons why not to make any changes. Yet if Mart/DiNardo/PTBNL absolutely kill it in September who wants to bet WHEN they don't make the team you'll hear "You can't judge a player based on Septmber". 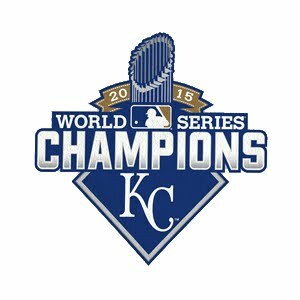 And unfortunately a lot of Royals fans forgot about that last year. And who can blame them ? 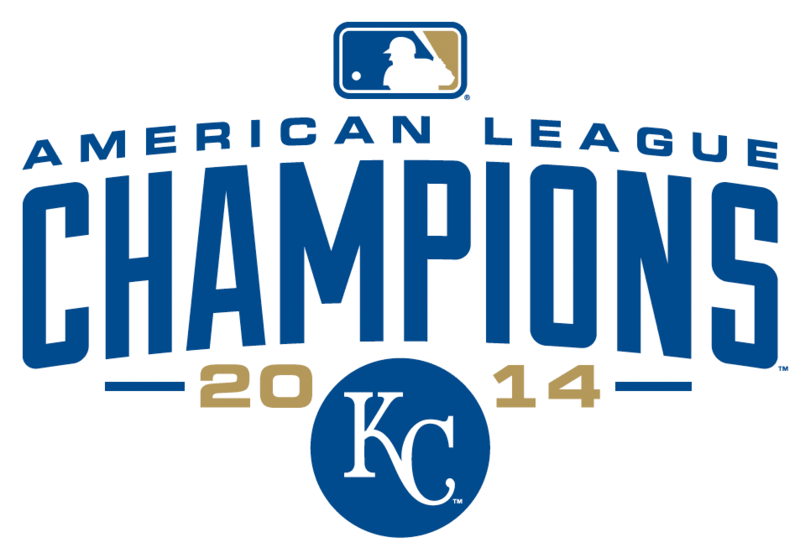 Of course every year could be the Royals year as a fan I think sometimes rationality can be lost. And in some cases it should. Example A: If I was rational at all I'd follow another team. Bam there you have it a great example. And of course I'm not going anywhere. A promotion that let's you take your canine to the ole ballgame. And you've got to ask yourself is this the Royals way of trying to undo some curse that we don't know about ? I mean seriously folks why haven't the Cubbies had a bring your goat to the park day ? Just watch out for Strike and Rambo. The irony of the whole thing is that in a Royals season gone to the dogs many, many, moons (insert Frank White telling us what kind of moon) ago it'll take place Sept. 27 the final home game of the season. PS. I know there are a lot of good Pirate fans but Corey from MVN I thought of you when I saw the Pirates clinched there 17th straight losing season.